All you ever wanted to know about the Little Kern Golden, covering history, identification, status and where to find them and including excerpts from authors and links to more information! GTWP Facebook Live answers your burning questions! In case you missed our Facebook live video a while back, here it is! A link to specific questions are posted in the description; just select, copy and paste that link in a new tab to watch. Enjoy! And look for a condensed FAQ page on our website in the future! Fly fishing report from our very own Chuck Stokke on the Upper Kern River. Great fishing, even into September! The Kern River Rainbow in the Upper Kern River area is designated a native and heritage population. They are considered to have the most similar genetics to the original Kern River Rainbow, a fish thought to have come about several thousand years ago due to hybridization between Coastal Rainbows and Kern River Goldens. 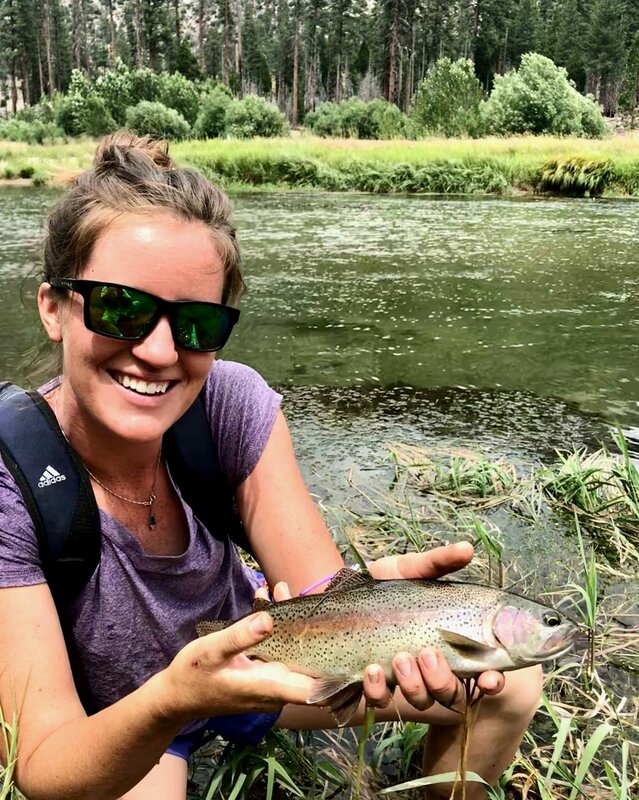 Fortunately, in the 1900's when they began stocking Rainbows in the Kern River, there were natural barriers to prevent these stocked fish from making their way into the Upper Kern.